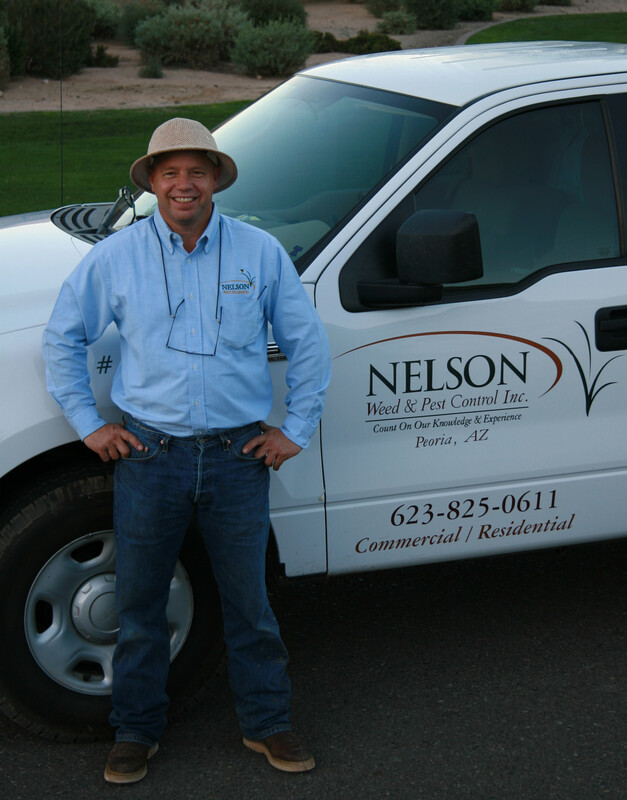 Nelson Weed and Pest Control, Inc. is a family owned and operated business on the north west side of the valley. We specialize in the individual needs of our customers. Doug Nelson, the owner has been operating since 1997. He is an Arizona native with a degree in Crop and Soil Science, giving him the skills to understand problems unique to this area. We specialize in pest control, weed control with pre and post emergent and grass programs for associations wanting grass they can be proud of.